There is no doubt that Elon Musk will go down in the history books as one of the most talked about CEOs of 2018. He is behind companies such as The Boring Company, Space X, Telsa, and all have had tremendous accomplishments this year. He has also become a “celebrity” as people flock to meet the man behind the mission to colonize Mars. His single tweet turned into a media story that continues to be a hot topic as of time of publishing, created changes with Telsa and raised questions with the Securities and Exchange Commission (SEC) since Telsa is a publicly traded company. 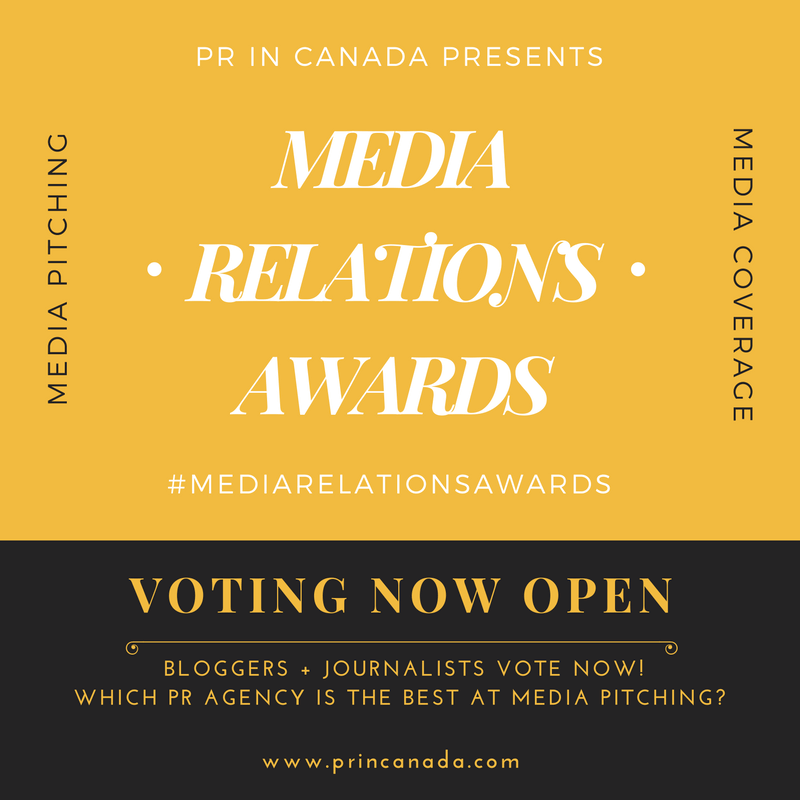 PR In Canada has a very strong community of communications practitioners who have behind leading brands and people from across the globe. In our new series Wise Words, we turn to our members to have them share few words wisdom on current issues and news. As we look for lessons from Elon Musk’s very public style of communications we turn to Carol Levine, Co-Founder and CEO of energiPR for some insight. Carol Levine – Actually, he can’t say whatever he wants. Although he was the creator of the Tesla magic and inextricably connected to the brand, he relinquished full control when the company went public. As a result, the dissemination of news that can impact the stock price is highly regulated. He knows that. Musk’s lawyers argue that he was sure of the financing, but was that enough to issue a tweet? There was nothing in writing. Musk’s biggest reputational problem is personal. You can cut a genius and visionary some degree of slack but when you are seen smoking Cannabis on TV – you erode your judgement and credibility – and this was not lost on the SEC or investors. PR In Canada – How do manage a maverick CEO? Carol Levine – Truth be told, it is an enormously difficult thing to do, because in my experience, mavericks are fearless and resist being told what they cannot do. This is why when your counsel is ignored, you have to decide whether or not it isn’t time to resign the business. Do companies push the envelope to increase their stock price – that is nothing new, but in the end if the information is false, someone will pay the price. For Musk that could mean being kicked off the Board. 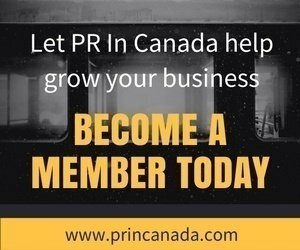 PR In Canada – Have you had to counsel an executive after they made brazen comments in the media? Carol Levine – Yes, of course. Anyone who has been in our industry for this long has had a sit down with a CEO or spokesperson who has done a complete 360. Message discipline is a critical part of effective communication, so we try and impress this with them before they get out front and center. But what I’ve learned, is that when certain leaders are very passionate about their business/brand common sense and reason are not exactly top of mind. I’d love to reveal an example, but couldn’t risk exposing the client! As far as how we handled it, there were no kid gloves or dodging the issue. What all of us in PR have learned over the past two years of the Trump presidency is that surrogates cannot control someone who writes his/her own script. If they don’t listen, you can’t fix it.